Posted 2:48 pm by Administrator & filed under News. 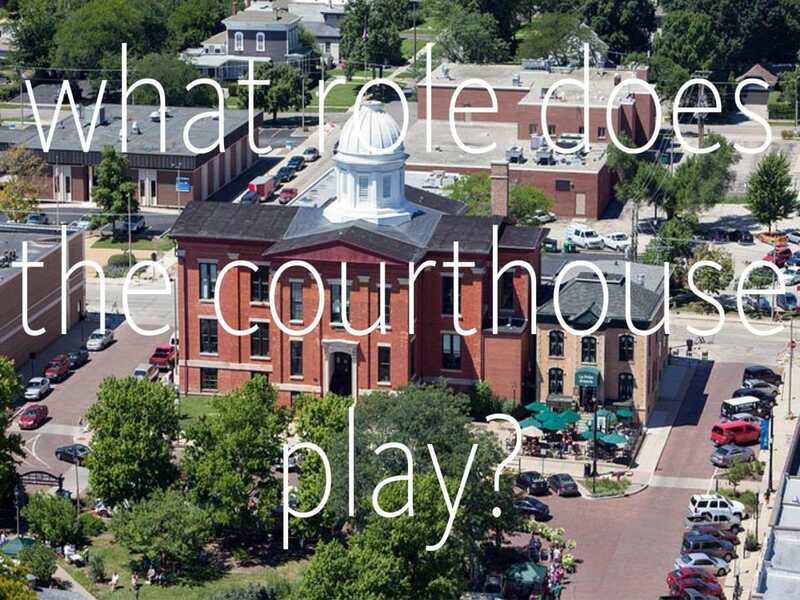 On April 22, a Urban Land Institute(ULI) Technical Assistance Panel, led by HPA Partner Ray Hartshorne, presented recommendations for the preservation of the Old McHenry County Courthouse property in Woodstock, Illinois. The Courthouse, built in 1858, is part of a largely intact Historic Square nominated in 1972 to the National Register of Historic Places. Ray founded HPA’s Preservation Group which is now headed by HPA Partner and preservation expert Paul Alessandro. HPA is responsible for revitalizing hundreds of historic properties and placing numerous buildings on the National Register. Click here to view other HPA preservation projects.